We strive for excellence in our work! These photos are available for you to see samples of our work. 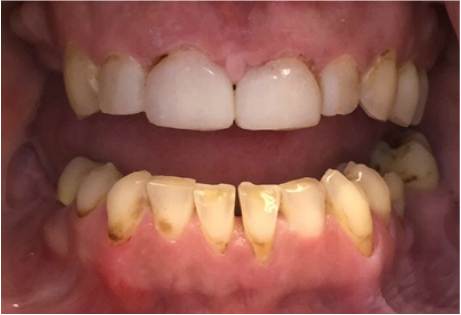 Some cases are still in progress - we are aiming to show you that whether you're looking for a complete smile makeover or just a little improvement, we can help you! Photos have not been altered. If you see something that looks great, let us know, and if you're looking for a dentist, come consult with us! 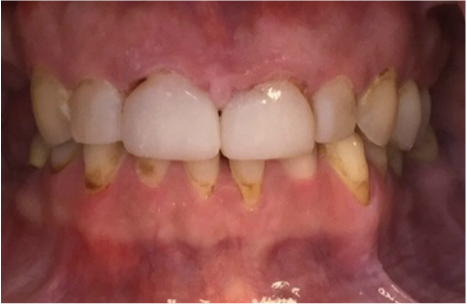 Case completed by Dr. Brittany House in 2014.